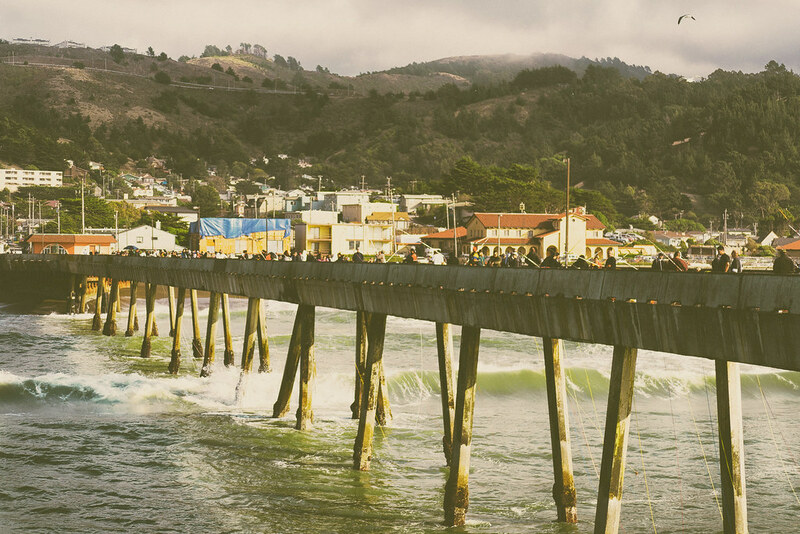 Spending an afternoon on the pier in Pacifica, CA is as good a time as any. Crab fishing has its varied sets of tools and techniques, but the experience to me has been about more than that. Cooking on a portable hibachi and getting crusty with salt spray is the real core of the process.